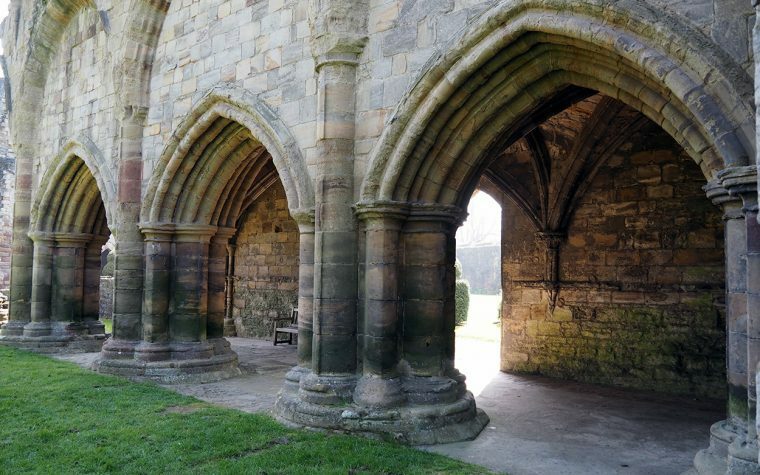 This week is National Stationery Week and as today is Pen and Pencil Day, I thought I’d share with you some of my favourite writing instruments. I must admit that my favourite pen changes on a fairly regular basis. It can depend on new purchases, but sometimes I enjoy going back to an old favourite, too. 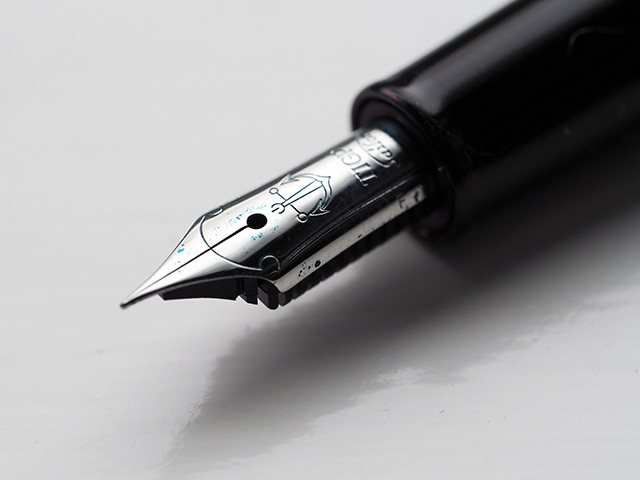 At the moment, my favourite pen is a Sailor Procolor 500 fountain pen with a fine nib. Any one of my penpals will tell you I prefer to write with wider nibs (medium to stub nibs) and this Japanese Sailor fine nib is the equivalent of a European EF (extra-fine) nib, so the complete opposite to what I usually write with. However, it writes so smoothly and doesn’t feel scratchy at all (I do find some fine and extra-fine nibs can feel a bit scratchy when writing). I was lucky, I got my Sailor Procolor 500 at a bargain price. I bought it secondhand from a friend who was upgrading and it hadn’t been used much. 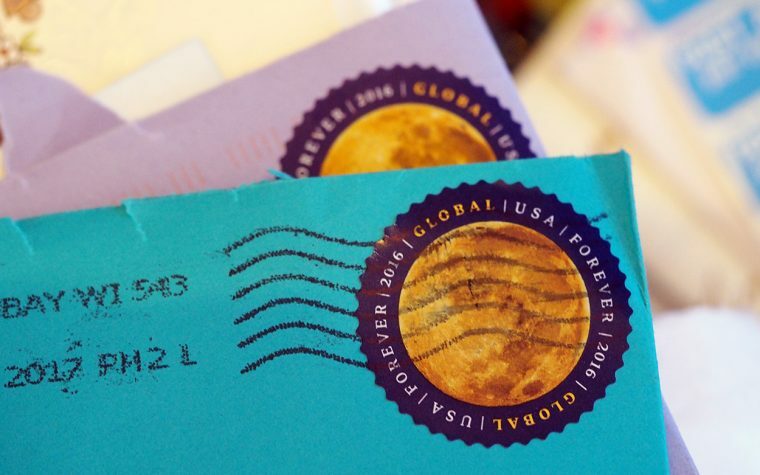 I’ve been putting it to good use writing letters to penpals. In case you’re wondering, my Sailor Procolor 500 is currently inked with Robert Oster Deep Sea ink (as I thought it matched the pen quite well!). 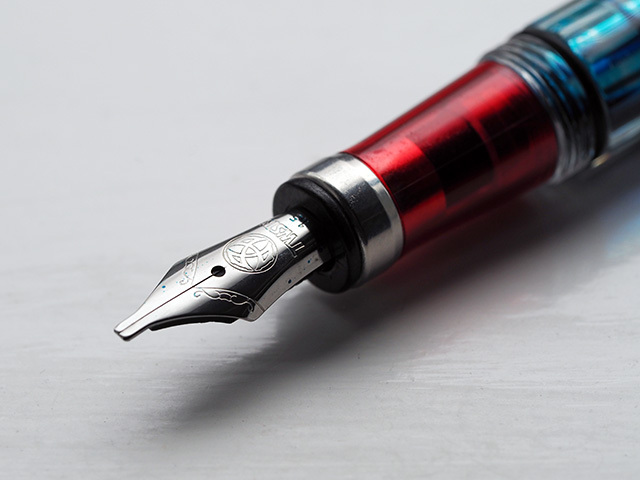 My other favourite fountain pens include the TWSBI demonstrators (Eco, Diamond 580 AL Lava and 580 RB, in a range of nibs), Faber-Castell Loom and Lamy Safari. Demonstrator fountain pens are a particular favourite of mine, because you can see the inner workings of the pen, as well as the ink flowing through. Ink is a whole other subject, though! My favourite “non-fountain pen” pen is the Retro 1951 Dr Grey Tornado Rollerball. It writes so smoothly and it glows-in-the-dark (not an important requirement of a pen, but it is fun!). 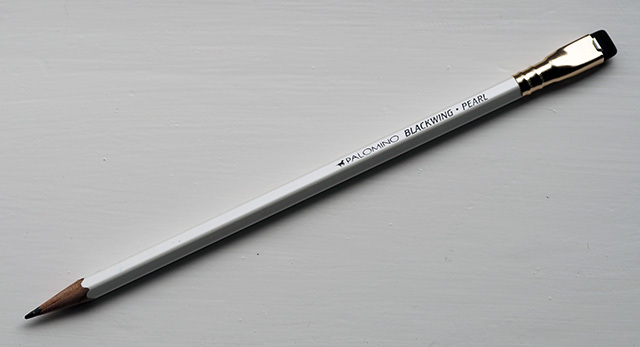 My favourite pencil is currently a Palomino Blackwing Pearl. It writes smoothly and softly. It’s made of cedar and sharpens evenly and easily. My only problem with Blackwings is that they come in boxes of 12 and I can’t really justify spending £25 on a box of pencils (well, I probably could, given a go!). However, I have found a couple of places who sell Blackwings as singles. I do also quite like my OHTO Sharp Pencil 2.0. It’s a chunky mechanical pencil which looks like a real pencil. It has a real hexagonal cedar pencil barrel and a 2mm lead. Its replaceable eraser is possibly the best eraser I’ve ever used. Something you may not know about but which I recommend getting if you carry a pencil is a pencil cap. They save the point of your pencil and stop things in your pencil case or bag being marked. Find out more about National Stationery Week here. *On a side note… Being that it’s National Stationery Week, I hand-wrote this review using my Sailor Procolor 500 fountain pen and Blackwing Pearl pencil, along with an Inky Fingers pocket notebook. Do you have a favourite pen or pencil? What do you think of my choice of pens and pencils? Tagged fountain pens, national stationery week, pencils, pens, stationery. Hello Nicki, I had no idea there was such a thing as a National Stationery Week, how bizarre. Then again, with lovely pens such as these, we should take at least a week to appreciate them. 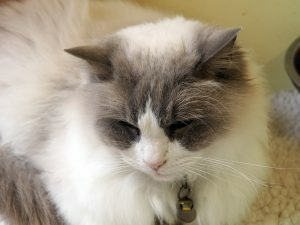 Thank you for identifying Chester on my blog post, I’m certain you are right, and I’ve added an update to the blog to say so. I use a ballpoint most of the time as I just can’t write neatly with my fountain pen. I do still enjoy using it though. Wow, £25 for a box of pencils, thank goodness you’ve managed to find them being sold in singles. I love stationery! How did I not know it was stationery week? I love that fat pencil!! I have a thing for pens too but haven’t tried nibs. I guess it is time!!! My pen requirements are fine tip, non-gel, fat barrel. Hard combination to find! I think I’ve mentioned before that I’m a pencil kind of gal, so I was thrilled you included a section on those. I’m fascinated by your OHTO Sharp pencil with its very thick lead. (I lean to .05mm HB) And I had to idea about the pencil caps – clever! 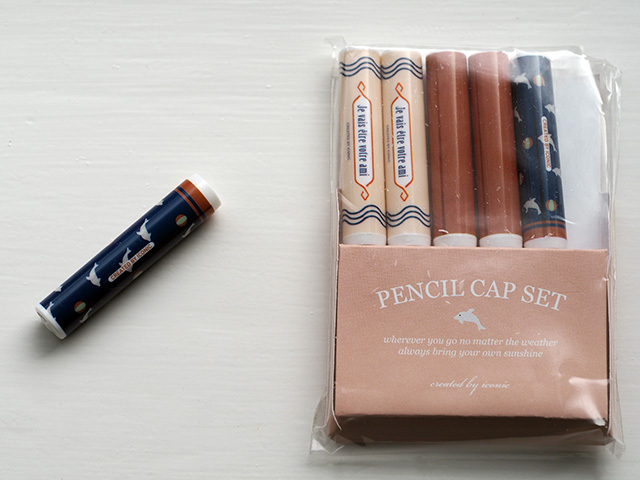 Have you tried the Field Notes pencils? They have a wonderfully smooth natural cedar casing. I do have a favorite mechanical pencil. It’s the one I used all through design school, decades ago! I still use it each day to work the puzzles in my paper. 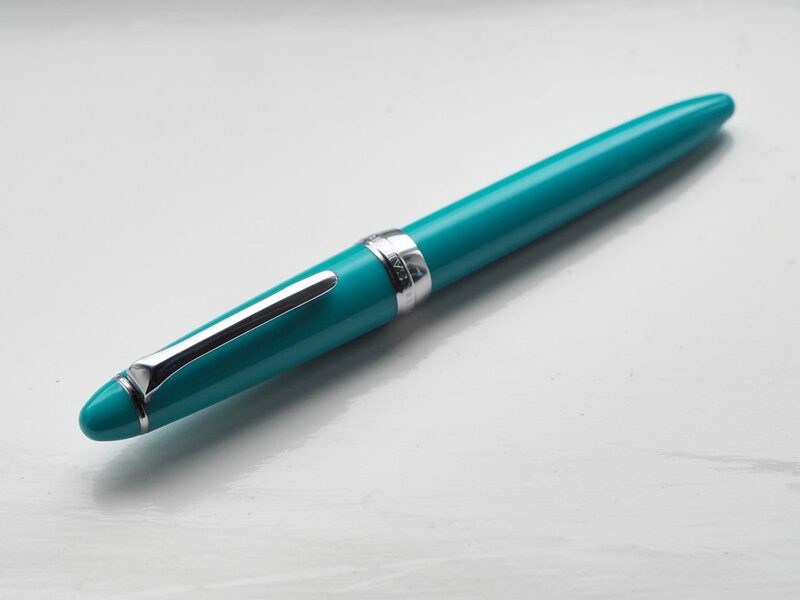 I really like that turquoise pen! There seems to be a day or week for just about everything and I had no idea about stationery week! I haven’t written with a fountain pen since I was at school and then I preferred an ‘Italic’ pen, as my favourite English teacher, with whom I still keep in touch some 40 odd years later, used to teach us Italic writing after school, although I am totally out of practice and probably couldn’t even remember the basics now. I do like to buy a reasonable quality ballpoint pen and preferrably one with a fine nib, as I find that this helps me keep my writing neat and even, as I was taught. I can also agree with Kelly that often a pencil can be best, although once again I prefer a finer point, but personally a mechanical pencil doesn’t do it for me! The OHTO Sharp Pencil looks so nice, I like it a lot. It’s something I would buy for myself. Dr Grey is fab too, I like that it’s transparent. 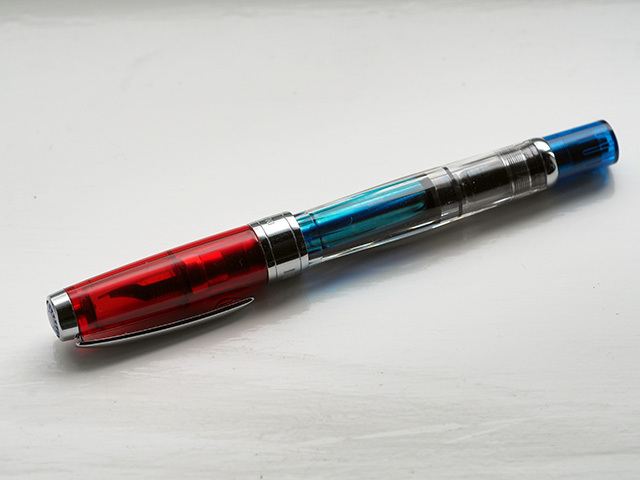 I think you mean the TWSBI as that’s the transparent one. I’ve not pictured the Dr Grey in this post.